Browse our selection of news articles below. On Monday 18th March, Year 5 and 6 participated in workshops provided by the NSPCC. On Monday 11th March, Year 5 and 6 were treated to a fantastic day from The Sky Blue Theatre Company. World book Day 2019 provided a fantastic opportunity for the children to read, write and perform a variety of poems. On the 16th of November 2017, 8 Year 3 and 4 children competed in a Badminton competition, which tested the children’s hand, ball and eye coordination skills. On the 15th of November 2017, 6 of our Year 6 children entered into a dodgeball competition at the John Collet School in Wendover. We hope you have been tuning into your local radio station, Mix96 this week as our very own Bierton stars have taken part in a special feature called ‘Small Talk’. On Friday 10th November, Bierton started the defence of their league title with a trip to Whitchurch. From pillories to porridge! 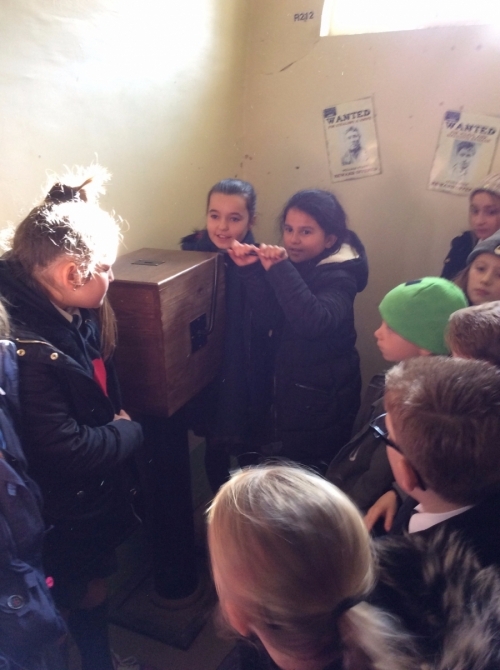 On Monday 6th November, Year 5 and 6 visited ‘Oxford Castle Unlocked,’ as part of their history work on crime and punishment. 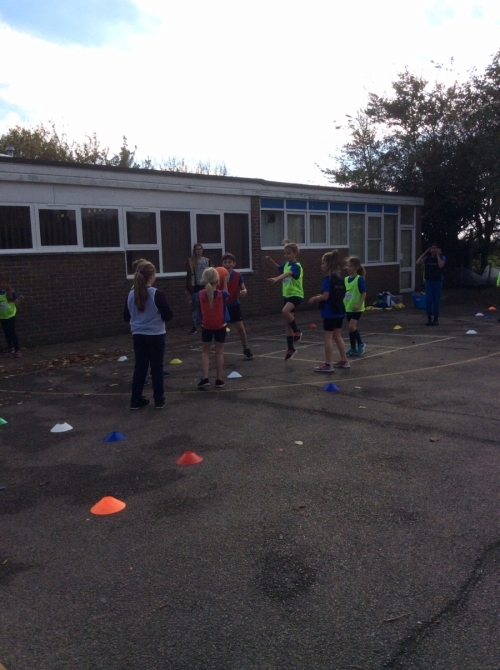 On Saturday 4th November, 28 Key Stage 2 children competed in a very arduous track against 14 other schools held at Turnfurlong Infant School. On Friday 3rd November, Bierton kick-started the season by playing St Edwards in the first round of the cup. On the last day of term, the Year 5 & 6 Inter-House Netball Tournament turned out to be an extremely exciting event! 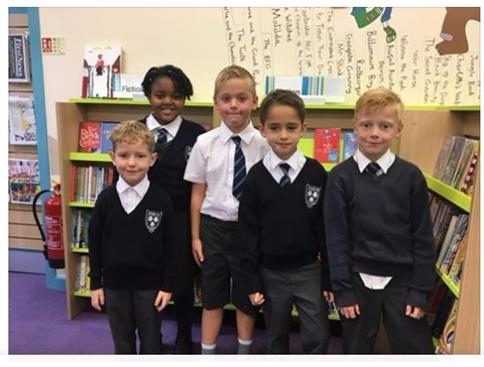 On Monday 16th October, Rhiannon Devitt, Harry Darvell, Eloise White, Isla Parker and Florence Bryce visited the BLT Learning Campus at Green Park for a special conference. 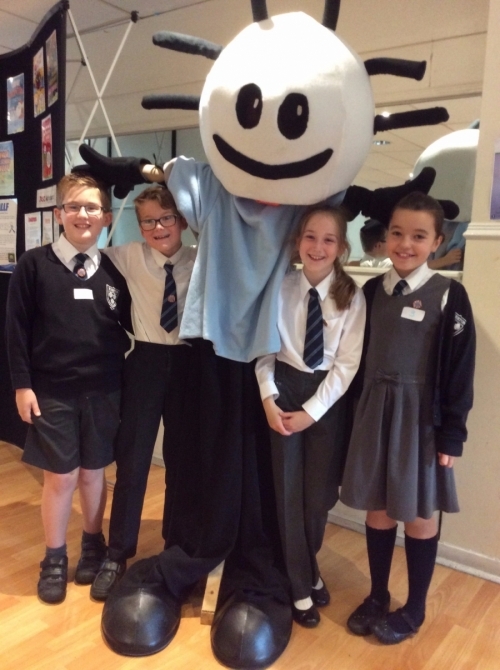 On Friday 29th September, Levi, Joanne, Nathaniel and Sabie visited Stone School for an Able Maths Day. Last Summer (as a treat for Year 6) the Year 6 staff at Bierton produced a performance to remember. On Thursday 25th May, Year 5 and a handful of Year 6s went on a trip of a lifetime – RAF Halton and Airfield. What an incredible achievement. Bierton’s football team has won the double! On Thursday 4th May, 16 children (8 boys, 8 girls) travelled to Aylesbury Grammar School for the Aylesbury Vale Level 2 QuadKids event. On Friday 28th April, Alex Young, Evie Gibson, Maggie Moore and Laura Early were selected to attend an Able Writers' Day at Stone Primary School.